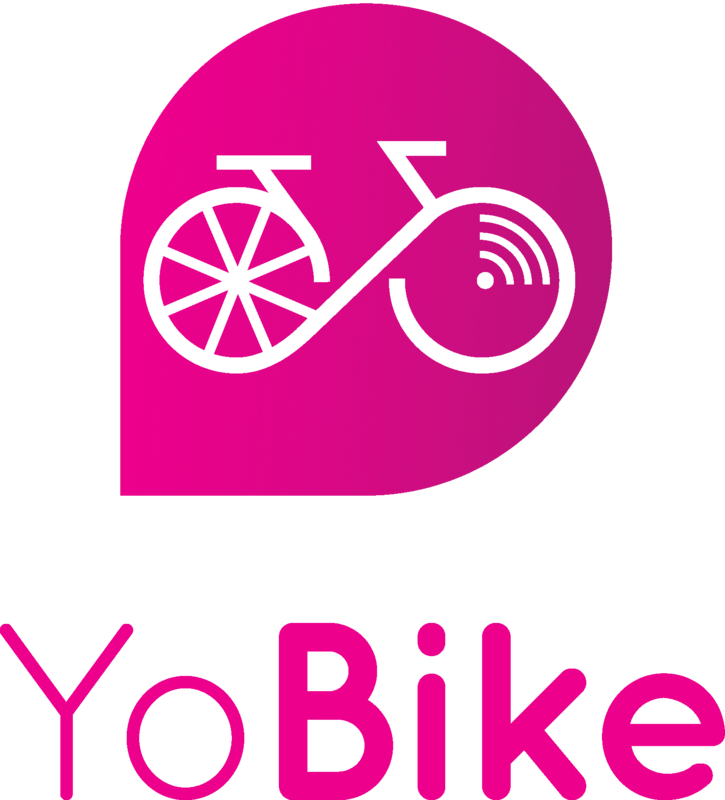 Bike sharing is a mode of transportation that allows users to travel using bikes that are publicly available. Our bikes are present across the city at public cycle parking spots and are available for hire from anywhere and at anytime and may be left at any public cycle parking when done. What is the difference between bike sharing and bike rental? A bike rental allows for the hire of a specific type of bike while our bikes are all broadly the same. A bike rental tends to be limited in the locations where they are available while our bikes can be located at any public cycle parking across the city.